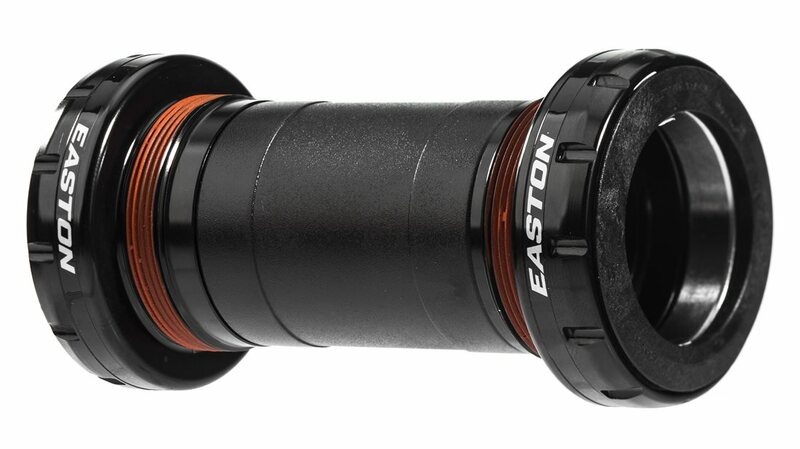 The Easton BSA 68mm Bottom Bracket was made to work with their 30mm Cinch interface system. The Cinch system uses a 30mm spindle to provide a stiffer bottom bracket/crankset interface, but previously this would limit you to BB30/PF30 frames, not with Cinch! These new BSA 30 bottom brackets will allow you to fit your 30mm spindle crankset in a standard threaded bottom bracket. Don't let your bottom bracket shell width keep you from experiencing 30mm spindles! Easy to install, and no problems, it just wore out pretty quickly. I'd say I got fewer than 3000 miles of California weather riding out of this. Can I use a standard Shimano bottom bracket installation wrench or does it require a dedicated tool? BEST ANSWER: This is a larger diameter bearing and it needs either the Race Face cinch tool or a Park BBT-79. no standard shimano bottom bracket tool will not work for removal or installation. You need the Raceface Cinch BSA BB Cup Tool or equivalent. It does require a different bottom bracket tool. does this work for 73mm shells too or only 68?